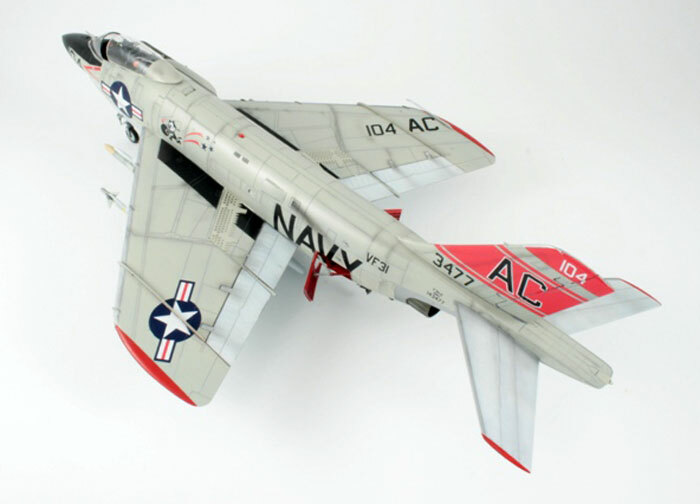 Here is my 1/48 scale HobbyBoss F3H-2 Demon. I only added a Pavla seat and Mastercasters weighted wheels, other than that it is straight out of the box. 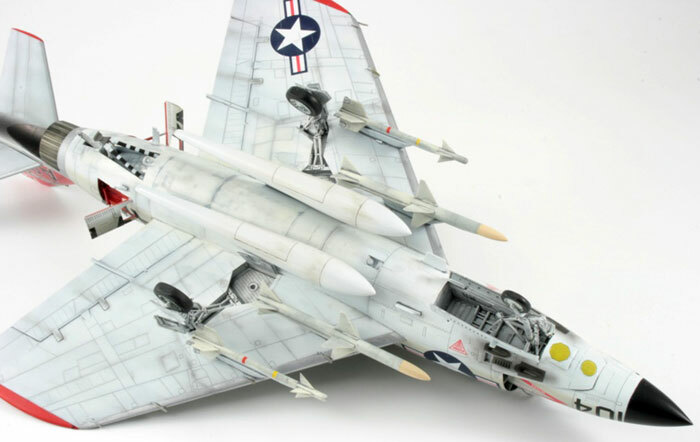 Its painted with Gunze Aqueous paints and weathered with Flory Models wash. 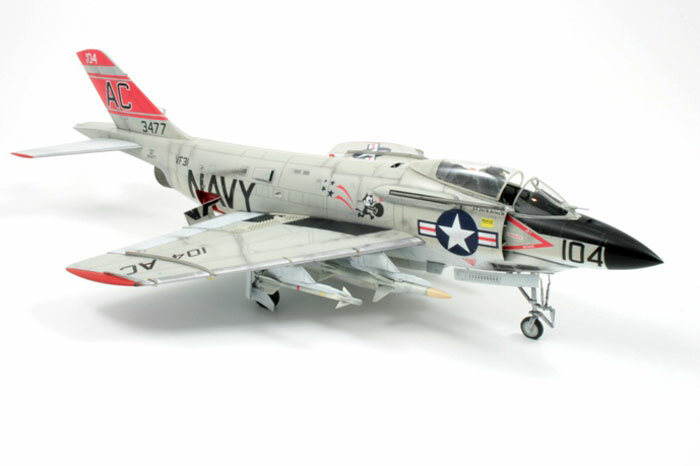 This model will be appearing in Scale Aircraft Modelling Magazine in the March 2012 issue.